You are going to study, do an internship or you’re going to do a language course in Valencia, that’s great! But of course you also want to meet new people, do fun activities and go out with your new friends. That will not be a problem in Valencia since Erasmus Valencia is very active. Erasmus Valencia; how, what, and when? Valencia is a great city and you can easily spend 6 months without taking a step outside of Valencia. But Spain is big and there are so many things to see. It would be a shame if you didn’t see more of Spain than only Valencia. You can count on Happy Erasmus, an association that helps Erasmus students during their stay in Valencia. They organize amazing trips to the most popular tourist destinations in Spain with a private coach and guided tours for cheap prices. There certainly is no shortage of Erasmus activities in and outside of Valencia. 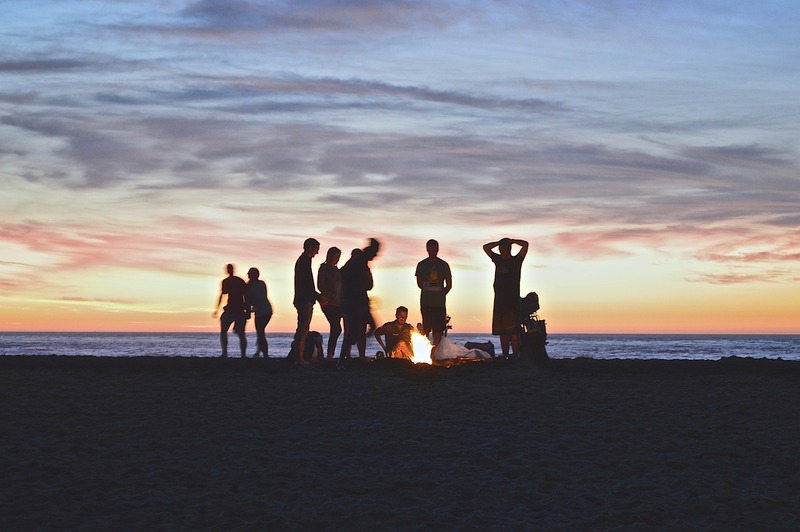 Besides the trips to other cities, Erasmus Valencia also offers pub crawls, pool parties, volleyball on the beach and special Erasmus evenings in clubs and pubs. Yes, all those activities are great, but you need certain information to be able to participate in these activities and trips. Fortunately, they have a number of tools for this. 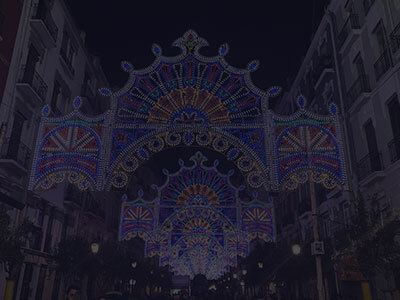 They have a website where you can find a lot of information and not only information about trips and activities but also practical information about accommodations, Spanish SIM cards, medical insurance and a lot of information about Valencia itself, such as how you can travel by public transport, nice restaurants and of course everything you need to know about the nightlife in Valencia. In addition to the website, several groups have been created on Facebook. You can find these under the name: Erasmus Valencia 2018-2019 (or your year of study). Link to the Facebook page can be found here. There are a number of different groups, specifically designed for searching and finding accommodations, parties and trips. Choice enough, you will not miss anything as a member of a Facebook group. 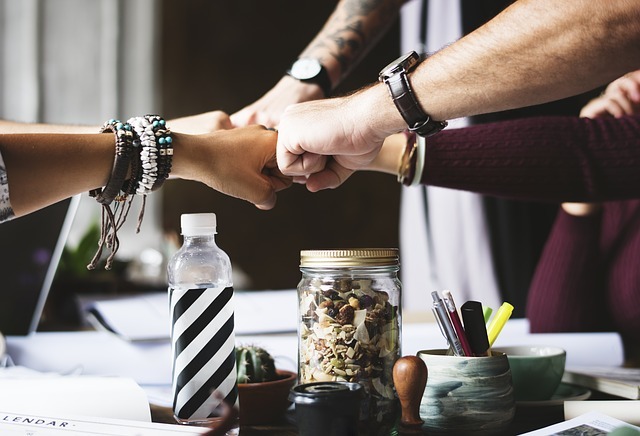 A group is created for each year, so each year you can find the group under your study year. The group also includes many messages from students who are still looking for an apartment, students who ask for help when traveling with public transport and of course reports about activities that have been organized. The nice thing is that you can help each other in this group. Everyone is kind of in the same situation. For example, if you have a question about public transport, you will certainly find useful answers. Every year a WhatsApp group is created. You can place yourself in this group via a link. This is a super easy way to connect with people. You can quickly send a message to ask if there are people in the mood for a drink, no doubt that there will be people who are happy to accept your invitation. Again, everything that can be done in Valencia is also discussed in this group. With Erasmus Valencia you can be sure that your time in Valencia will be unforgettable. But in addition to all that partying, of course you also need to do a bit of studying, do you want to make this more fun? Be sure to read our study hotspots in Valencia. Previous ArticleCouchsurfing; why you should try this!